Drupal web design is just one of the many platforms that Blue Fountain Media's experts are equipped in using, but according to all of their Drupal clients, they are definitely the best Drupal web design firm, in the entire industry. 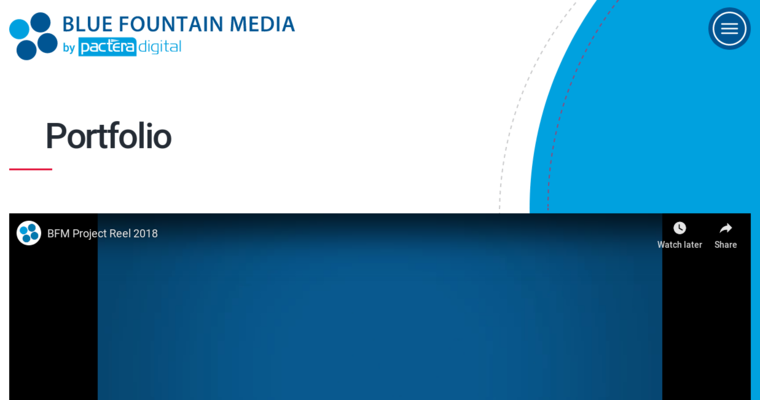 However, web design is the least of the services that Blue Fountain Media provides for their clients. 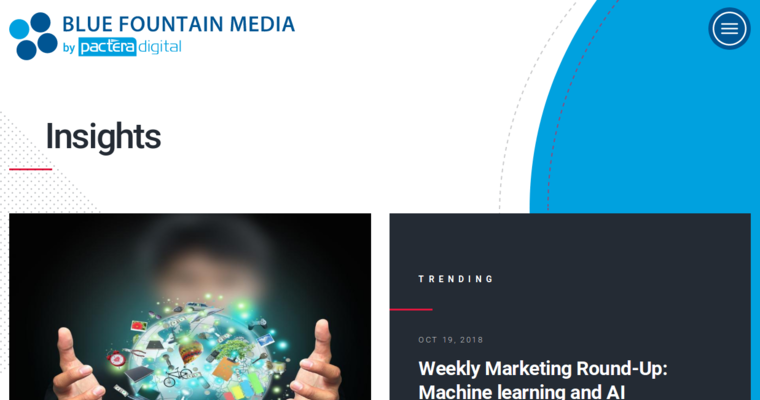 A few of the different marketing services that they provide include data analytics & business intelligence, content marketing, digital PR, influencer marketing, marketing strategy, search engine optimization, paid media, and social media. They are also able to provide several types of branding services for their clients, and a few of those services are brand collateral, brand strategy, naming & taglines, and logos & visual identity. 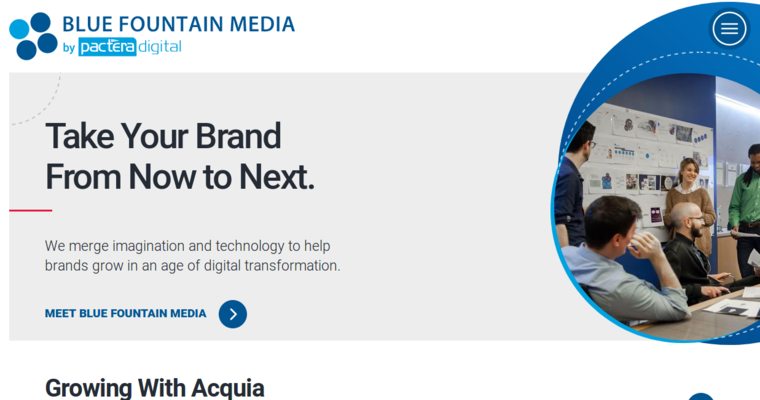 Blue Fountain Media's experts are excellent at advising their clients, and a few of their specific advisory services are digital auditing, digital transformation consulting, and various innovation workshops.